In the 15th century these dogs were commonly sought after by Italian dog lovers. With the discovery of an ancient mosaic in Avenches, Switzerland, and its representation of pack hounds corresponding to the varieties of Swiss hounds, we are able to date the Swiss Hound or Schweizer Laufhund as it is also known, back to Roman times. In the 15th century they were commonly sought after by Italian dog lovers and then in the 18th century they made their way into the hearts of the French hunters with their exceptional aptitude for hunting hare. 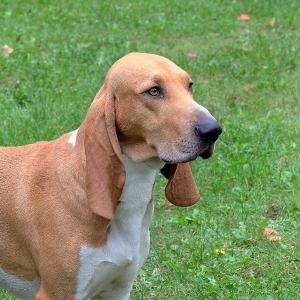 The breed lines have been influenced by the French scent hounds brought to Switzerland by mercenaries. 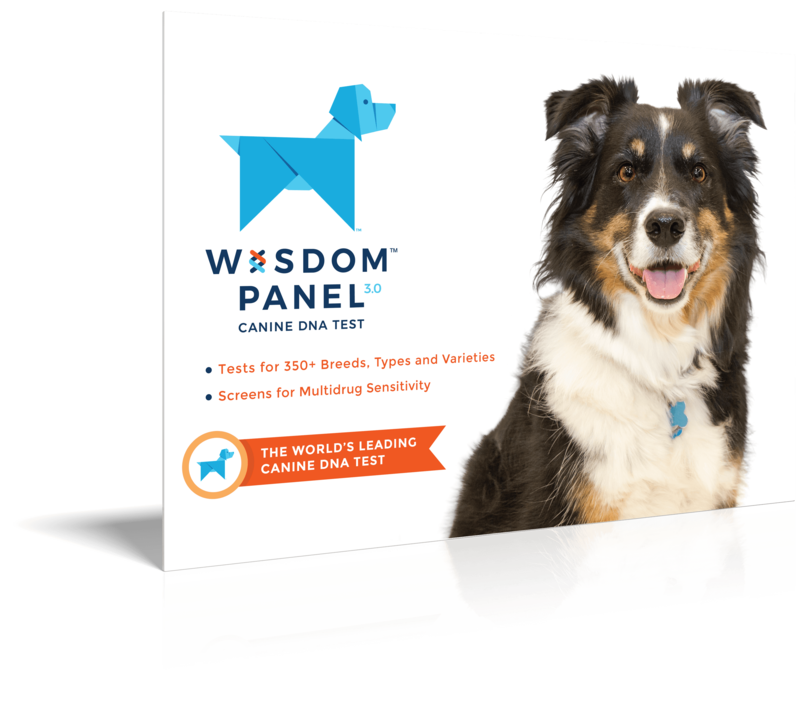 The final breed standard was established for five varieties of the breed in 1882 and in the beginning of 1933 that number was narrowed down to one standard. 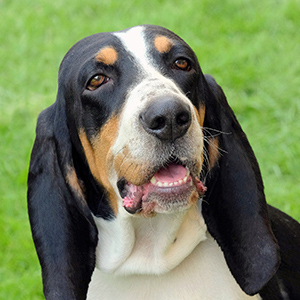 The Swiss Hound is a medium-sized dog with strong endurance. Their head shape is long, lean, narrow and slightly rounded. 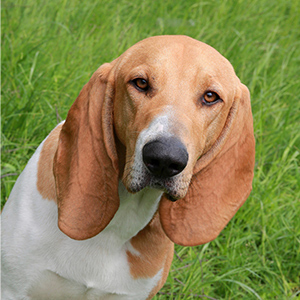 Like most hounds, their ears are low set and narrow, often reaching to the top of their nose. All the better to collect the ground scents when wafting up from the trail. Their coat is short, smooth and dense, and they have very fine hair on the head and ears. 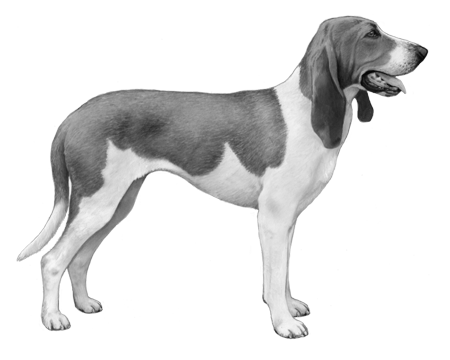 The Swiss Hound comes in four colour varieties: brown, black, tri-colour or tan over white. Known for being lively and keen when hunting, they can be very docile and attached to their human day-to-day.